This apartment in Venice center has been furnished with designer furniture, modern paintings and large, bright windows overlooking the canals. It consists of a living room with double sofa bed, a fully equipped kitchen. Two bedrooms and a bathroom with shower. Fully equipped kitchen: dishwasher, microwave, refrigerator, toaster, washing machine, iron and ironing board, vacuum cleaner, oven and kitchenware. For check-in from 20:00 there is an extra charge of 40 €. For check-in from 23:30 there is an extra charge of 60 €. 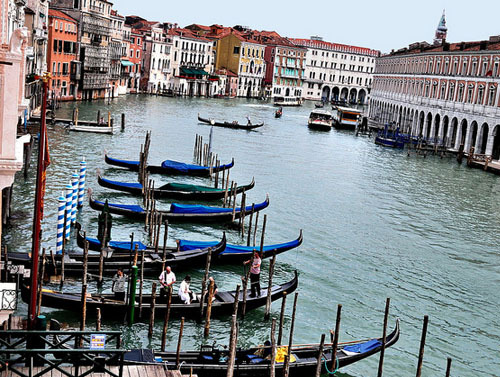 The apartment Rialto Style 2 is located in Cannaregio area. Cannaregio is one of the most popular neighborhoods of Venice, occupies much of the area of the city north of the Grand Canal. 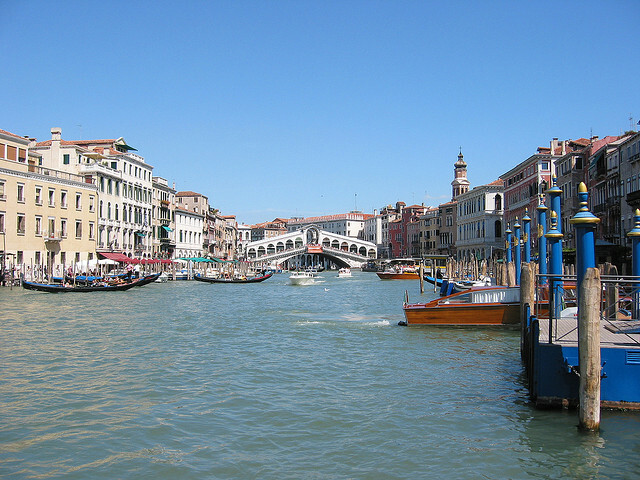 It features a main artery of water called The Cannaregio Canal, it links the Grand Canal with the Venetian lagoon. 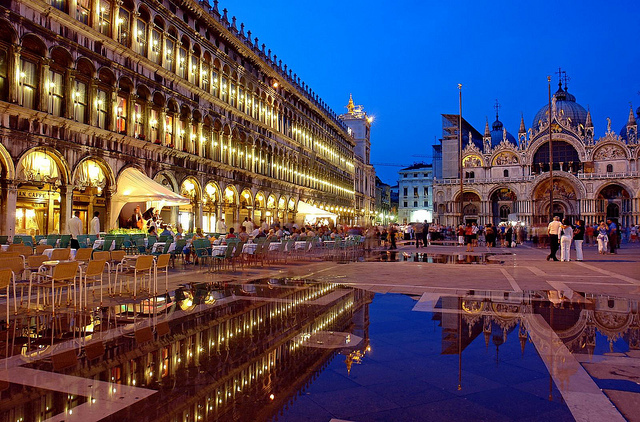 Cannaregio is a lively area surrounded by shops, bars, restaurants, terraces and incredible gelaterias, the perfect place to experience the local life of this beautiful city. Enjoy pleasant hikes for its small streets, the neighborhood market and charming atmosphere that permeates the area. 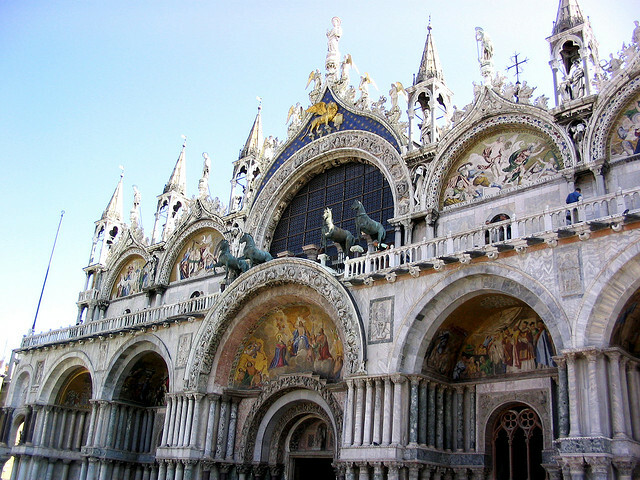 Be sure to visit the beautiful church of Santa Maria dei Miracoli, the first example of Renaissance church in Venice. 65 square meter apartment in Venice located in Sestriere di Cannaregio, near Campo Santa Fosca and the church of Santa Fosca. It has large windows that provide abundant natural light.